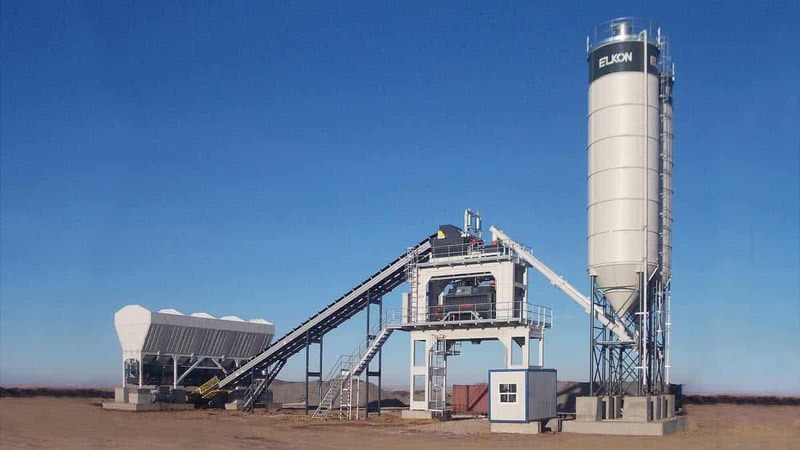 ELKOMIX stationary concrete batching plants have been produced by ELKON for over 40 years and are preferred by companies that need higher concrete production capacities and will deploy them in fixed production areas. ELKON designs and manufactures stationary concrete plants as modular units with an innovative and technological approach. 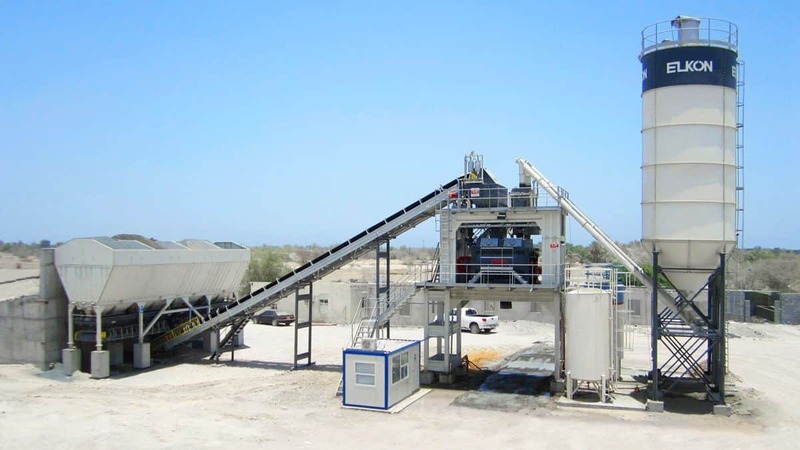 ELKON stationary concrete batching plants can be installed faster given the ease of transportation. 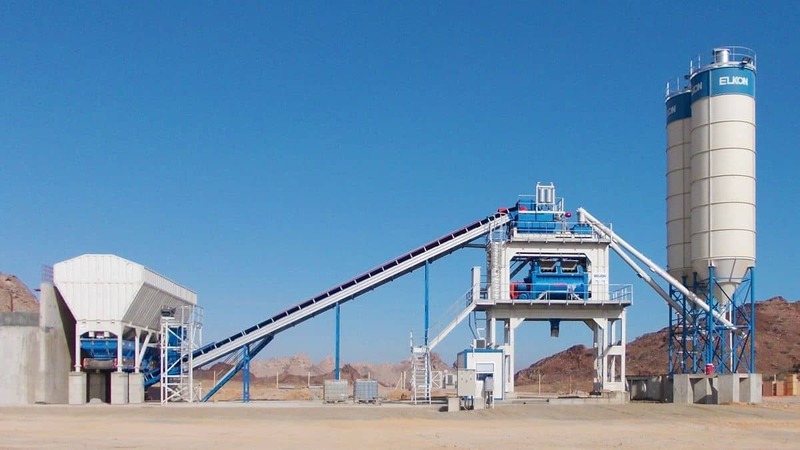 The ELKOMIX-60 stationary concrete plant has 60 m³/h production capacity and can be configured with a 1500/1000 l pan mixer, twin shaft mixer or planetary mixer depending on the project. 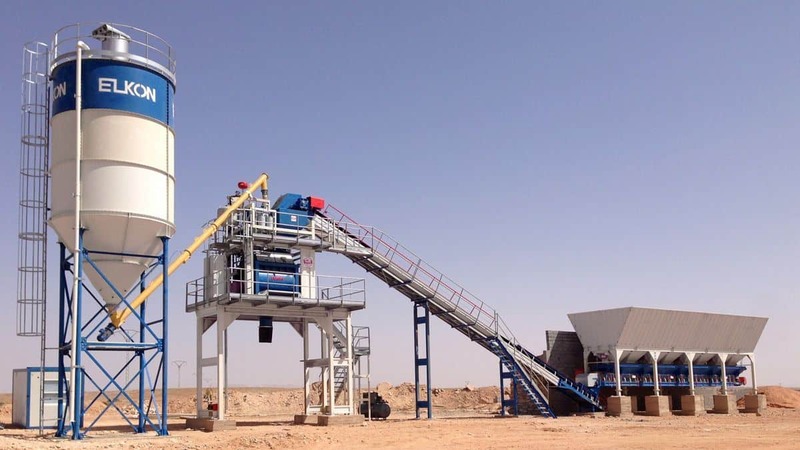 The ELKOMIX-120 stationary concrete batching plant has a 105 m³/h production capacity and can be configured with a 3000/2000 l pan mixer, twin shaft mixer or planetary mixer depending on the project. 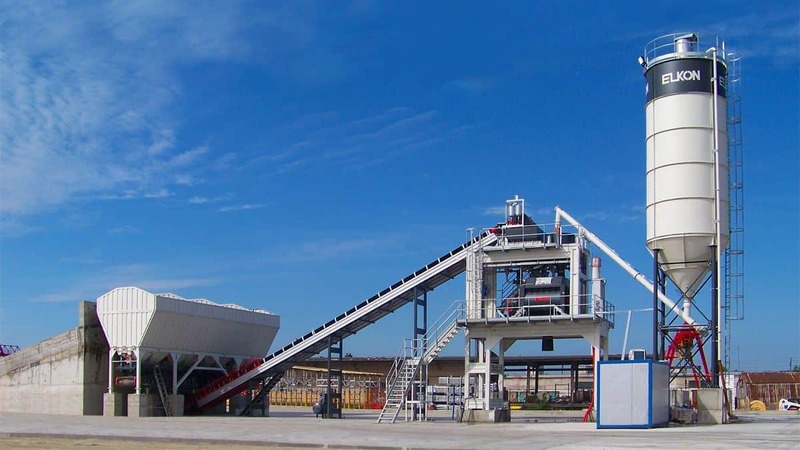 The ELKOMIX-135 stationary concrete mixing plant has a compacted concrete production capacity of 135 m³/h with a 4500/3000 l twin shaft mixer. 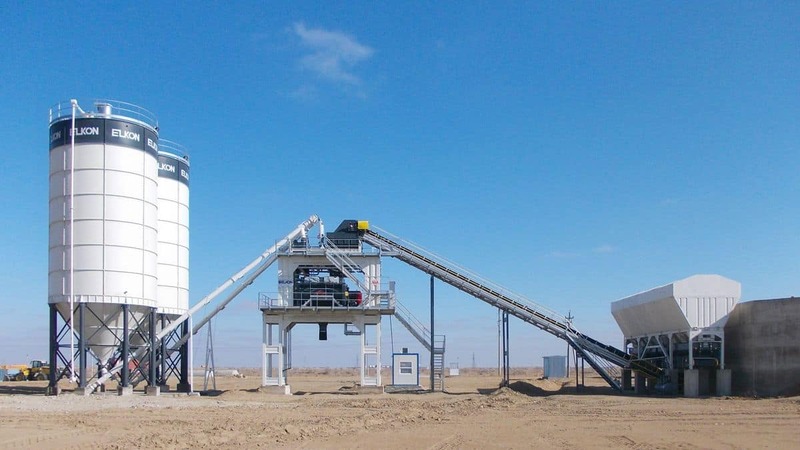 The ELKOMIX-160 stationary concrete batching plant has a compacted concrete production capacity of 150 m³/h with a 6000/4000 l twin shaft mixer. The ELKOMIX-180 stationary concrete plant has a compacted concrete production capacity of 175 m³/h with a 6750/4500 l twin shaft mixer. The ELKOMIX-200 stationary concrete plant has a compacted concrete production capacity of 200 m³/h with a 7500/5000 l twin shaft mixer.